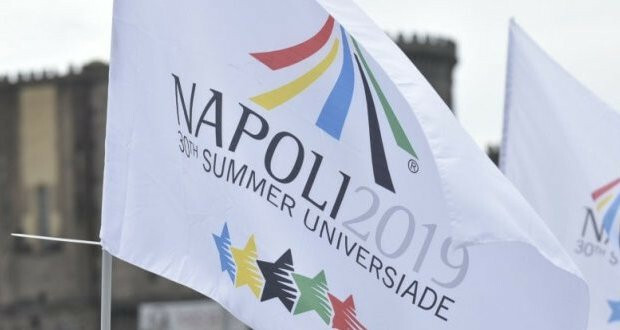 Organisers of the 2019 Summer Universiade held a meeting to discuss security plans for the student event in Naples next year. 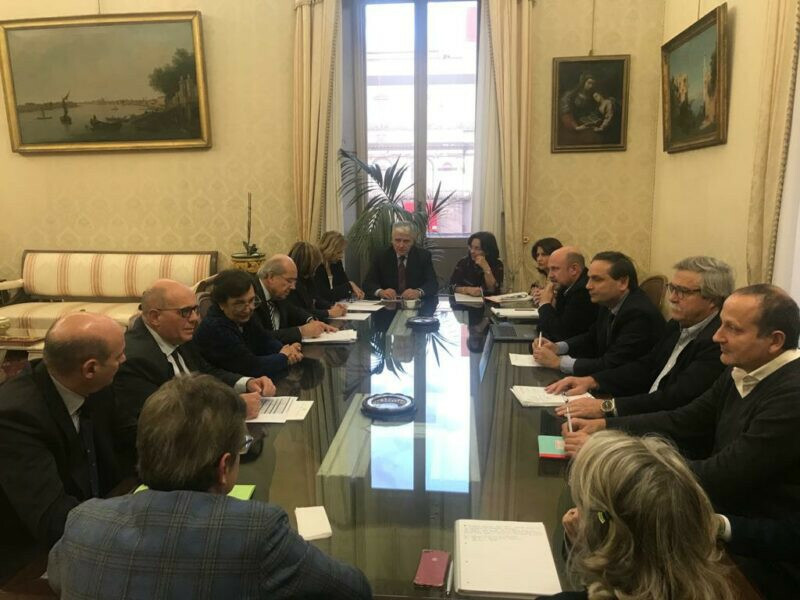 Universiade commissioner Gianluca Basile was joined by the Italian city's police chief Antonio De Iesu and representatives from the five provinces of Campania for the key discussions. The meeting followed a gathering in October which was designed to strengthen cooperation between various stakeholders. All parties were said to have "confirmed their commitment" to ensuring the highest level of security for both athletes and fans at Naples 2019. The arrival dates for the various delegations are still pending, but the meeting identified areas which will need particular attention and an enhanced law enforcement presence. 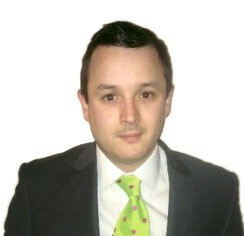 Basile said that more than 10,000 people were expected to attend the Universiade between July 3 and 14. The number of delegations currently stands at 120 but could rise to as many as 160. Athlete accommodation was also discussed with competitors due to be housed across a combination of cruise ships, temporary housing and existing facilities. The athletes will be divided via sport and not nationality. A port management plan for Naples was also highlighted as a priority. Naples was officially confirmed as the host in May 2016 following a reopened bidding process after Brasilia withdrew in January 2015.